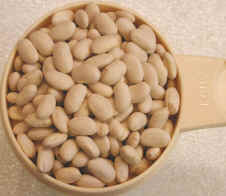 (Beans, Great Northern) Great northern beans are one of the fastest cooking beans. They usually begin to fall apart after about one hour of cooking time, without pre-soaking. We usually cook them for about 2 hours. The actual size of the great northern beans can be seen in the cup to the left. 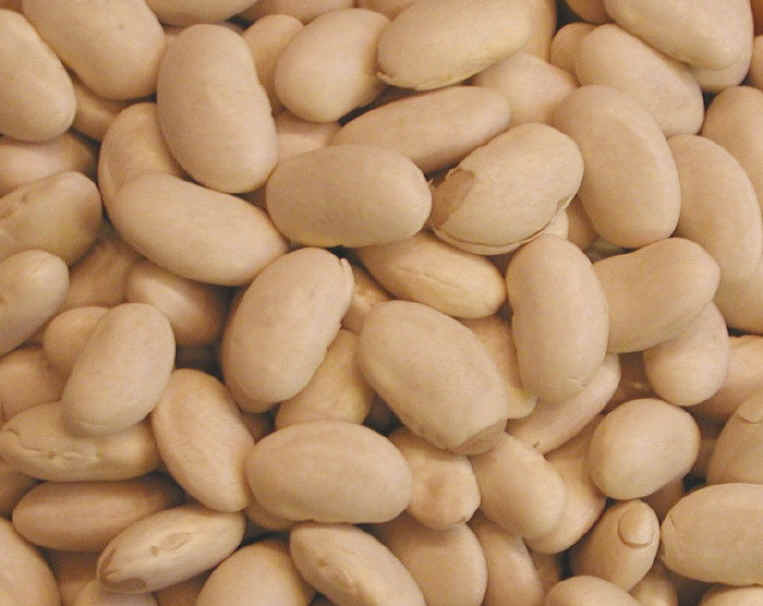 This variety of bean is great for soups. 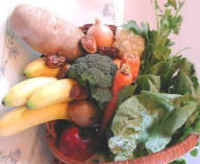 See the nutritional charts below for raw and cooked great northern beans.